Shenzhen Grand Musical Instruments began in 2000 in Shenzhen, China. It has been specialized in producing and developing Amplifiers for musical instruments for more than 10 years. 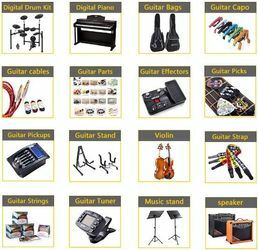 Main products are including Tube Amplifiers and Solid State Amplifiers for Electric Guitars, Amplifiers for Acoustic guitars and Bass, Keyboard amplifiers, Electric Drum amplifiers, Amplifiers powered by storage battery, multifunction amplifiers, Effect Pedals, Electric guitar, guitar kits, etc there are more than 100 different models with different specifications. Over the years, we have been cooperating with many big brands and famous companies to develop products. Products are selling to dozens of areas and countries including Europe, South and North America, Asia, Oceania etc. Products have received good feedbacks and become popular among customers, share high reputation from domestic and foreign markets. 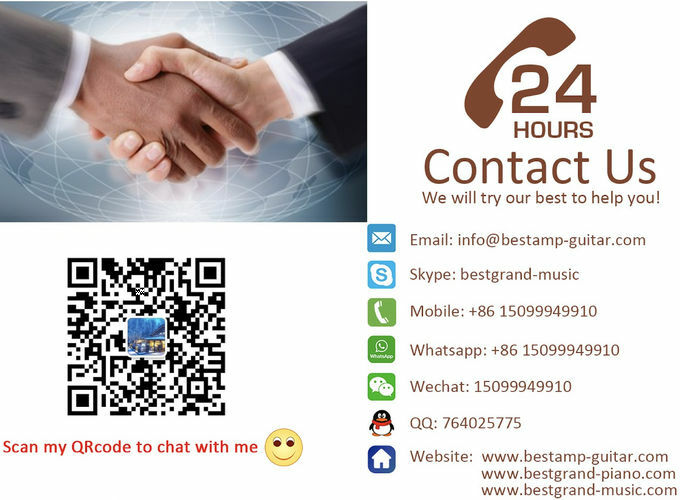 Hope we can cooperate with more customers and join hands together to bring the wonderful music to all the people around the world. We have established our own brand "Grand", integrating delicate craft, scientific product structure and spirit of many world famous brands. 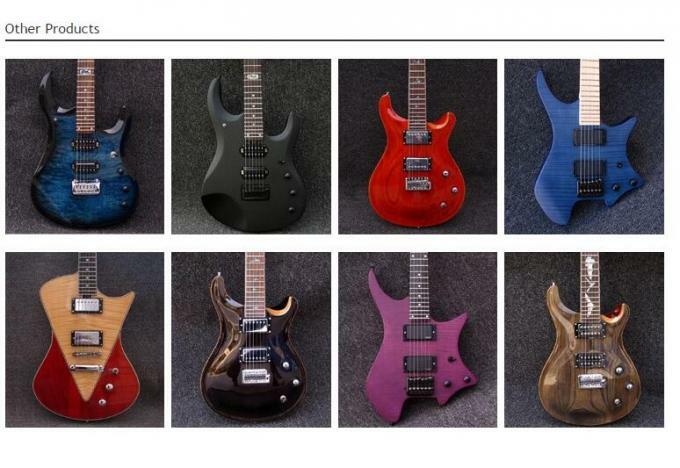 At present, our company produces electric and acoustic guitars of over 300 models and different grades. We guarantee perfect craft, modern design, comfortable handing, clear sound and excellent playability. We can also process with supplied designs, samples, materials, parts and components. 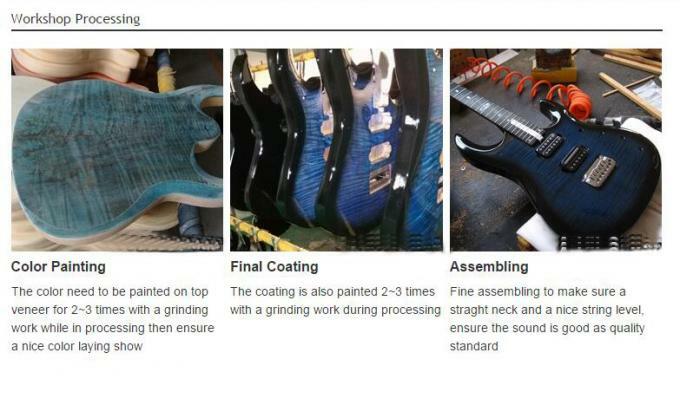 Our guitars have been exported to many countries and areas, such as the USA, Germany, Brazil, Russia, Australia, UK, etc, attracting great attention from many foreign customers. Grand Musical Instrument Co., Ltd. is consistent in upholding the core principle of “quality and reputation first.” While also builds up strong connection with consumers through excellent after sales service. We are always happy to welcome your suggestion of improvement. Sincerely hope we can become long term business partner.